Wednesday 11th July was a memorable day. 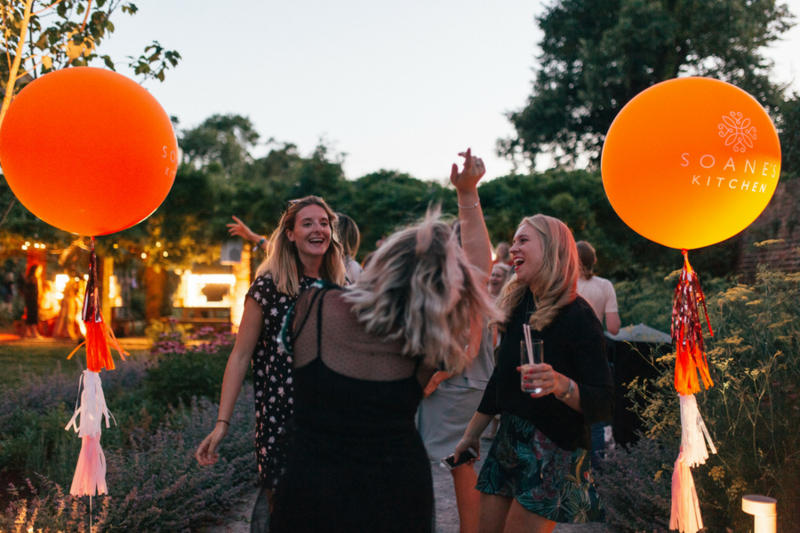 For many, it’ll go down in history as the day we lost hopes of England winning the World Cup BUT it was also the day that my team threw the best god-damn-party Ealing has EVER experienced. 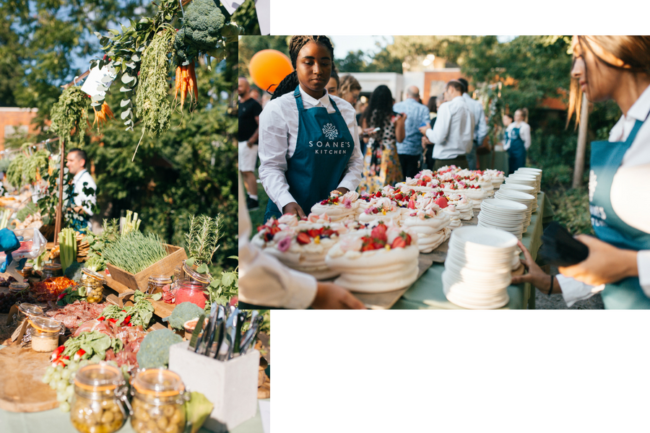 Over 400 guests were invited down to #EscapeTheCity and join us for the official opening of Soane’s Kitchen – Social Pantry’s newest location. Visit the Social Pantry website here for the full rundown including the most delicious cocktails from Drinks Fusion, petal makeovers from Heaps + Stacks and banging beats from The Mac Twins.